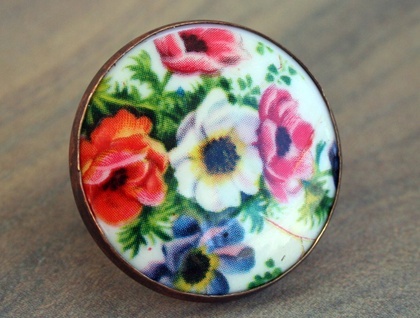 Summertime florals here we come! 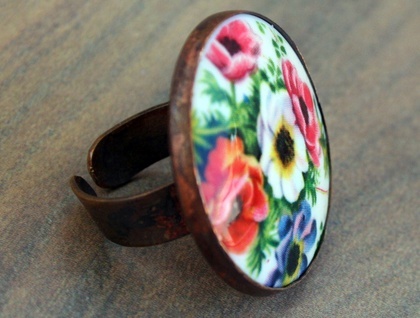 This delightful large ring is made from an acrylic cabochon with a poppy floral decal set into brass. It measures 30mm in diameter - eye catching and lovely. 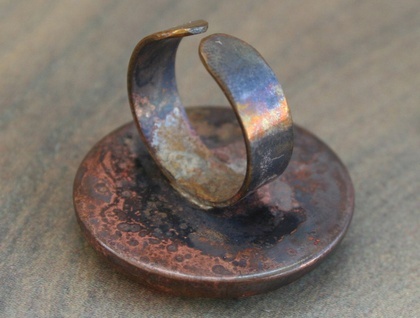 The brass ring band is 5mm wide and open at the back, so adjustable to suit a variety of fingers. 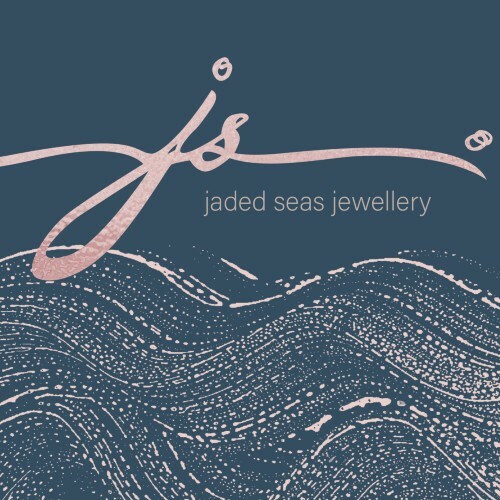 Thanks for visiting Jaded Seas Designs!